I have problems with my health. My doctor recommended me to try medical marijuana. Now I try to find the best way how to smoke it. I need something portable and compact. I read many articles on the internet and found some useful items ( VapingDaily gives the huge report, but there too much information, and it is difficult to sort out). I want to know the mind or experience of users. If you have what to say, I wait for your advice. being a bit of a nube to vaping myself im finding that answer is a hard one to get as there are so many options these days. The more specific you can be with your needs I.E. for at home or on the go. Do you want on demand(take a pull and come back later), or session(finish a bowl in a set amount of time 5-12 minutes perhaps) the more everyone is able to chime in and help. I personally love my DynaVap 2018 M. Its inexpensive, but has huge performance. However it does require a butane torch, and some are uncofortable with that( i was until i watched a bunch of videos on how to heat). I also really like my Arizer Solo but you mentioned wanting something smaller i think, and while this us portable, its more "at home" portable. Anyway long story short... With a lil more info these guys and gals are awesome at helping out! Disclosure I don't currently list most of the wooden or butane based vapes that many on here enjoy, but that doesn't mean I don't like them, they're good too if you're into it. You first have to decide if you want a conduction vape or convection vape. In a conduction vape you really have to finish it all in one go but with a convection vape you can take one hit and go back to it later. A convection vape usually requires stirring so needs to be considered if using outside. I'd recommend a conduction vape for a newbie to vaping as there's less of a learning curve when it comes to packing and taking a draw. A conduction vape will work pretty much however you pack it and draw. A conduction vape will also be better if you're coming straight from smoking as it's generally harsher than convection but this doesn't seem the case with you Frances. Depending on a person's health problems or smoking experience I could see potential problems with both types of vape. A conduction vape may seem to be a little harsh if you're not used to inhaling substances whereas convection tends to be smoother vapour. In a convection vape you need to draw in a fair bit of air before the material begins to vaporise whereas a convection you can take little sips or big draws. If lung capacity is part of your health problems you may have to consider how long you can take a draw for. My vape collection that I use consists of an MV1, Davinci IQ, Dynavap XL Ti and Firefly 2. They could all fall into the category of small and compact. The Dynavap XL Ti is my favourite vape. It's butane lighter conduction but you don't have to finish it all in one go. You'll get 3 or 4 draws per 0.8g bowl and can space them out. This thing is my harshest drawing vape, the most potent and blows me away at times. If your health problems mean you can't use you hands all that well then this vape might be difficult. You basically need to spin a metal tube back and forth while heating the end of it with the lighter. I got the top of range Dynavap but I've read performance is pretty much the same with the cheaper versions. The MV1 is my favourite convection vape. It's portable but a little big and heavy to carry around in the pocket. I also like to stir every 2 draws to get even vaporisation. I usually get around 6 draws per 0.8g crucible. The vapour is incredibly cool and smooth even at high temperatures. It is also very potent. I like using this vape when I'm only wanting a couple of draws to get a wee buzz then go back to it later. Again this vape may be a problem for people with issues with mobility of their hands. The small crucibles that material goes in may be too small and fiddly for some. In both my MV1s I've also found the latch door to be very still for a while. It loosens up fine but really can be difficult to open in the beginning. The Firefly 2 is my other convection vape. I loved it but my MV1 bascially retired it as it's more potent and more economical. I still fill it up every now and again because the flavour is slightly better. It can't really be used on the go as it needs to be stirred every draw. The MV1 you can get away without stirring but not the FF2. The Davinci IQ is my only session vape and definitely the most compact and portable. When it's in your hand you can barely see it, Davinci also made a smaller vape recently I believe but I don't see the size of my IQ being an issue. I use the IQ when I want to vape on the go or if I want to pass between friends. The chamber is big at 0.3 but glass spacer can be purchased to reduce it to around 0.2g or 0.1g and I definitely recommend getting those. hey man! if you are going to use this for medicinal purposes you should really consider getting a mighty or crafty! 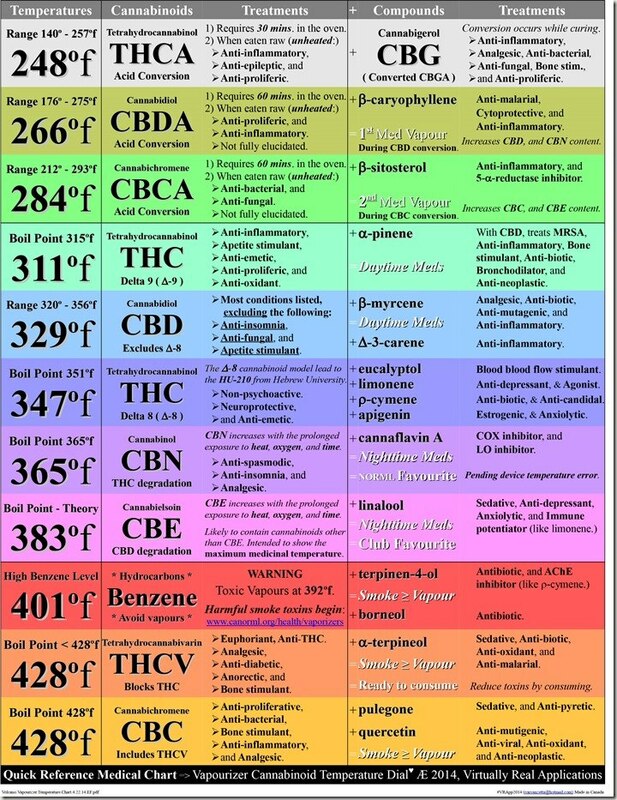 its around 150-300 bucks but they are worth it cause you will have an exact temperature and that helps people pick out the cannabinoid they want! i also think you should buy something that will last and is easy to use i have the following mv1, solo 2, firefly, davinci iq, Dynavap 2018 m, and mighty out of all of these i love! my mv1 is there for when i want something different but its really hard to get what i want from it! the solo 2 and the davinci have small hearing chambers i like a bigger bowl! and the dynavap is cool but have to always have a butane torch lighter! my mighty literally is always there and it has 2 hours battery life !! Just noticed I got bowl size wrong when I mentioned Dynavap and MV1. Should be 0.08g although MV1 is probably a bit more at 0.1g. They don’t take nearly a gram each at a time!